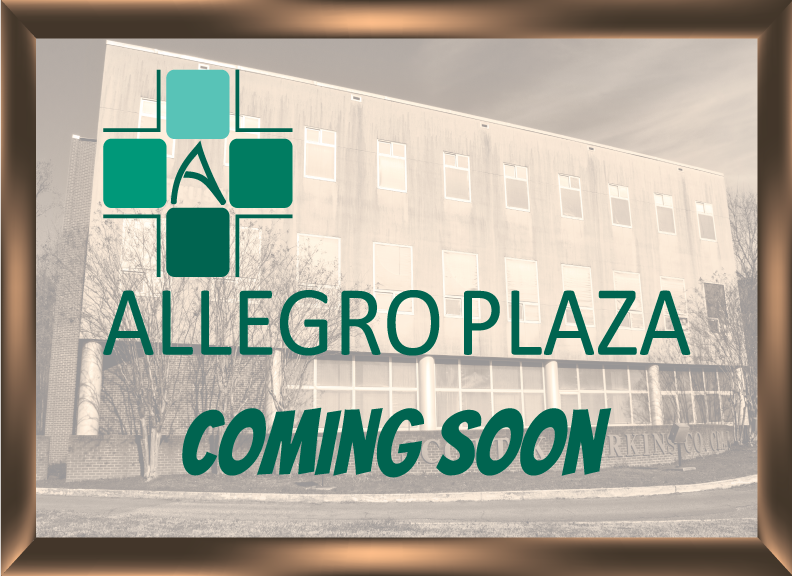 (Columbus, MS) The old Trustmark building at the intersection of Highway 45 North and Bluecutt Road in Columbus has been purchased by Dutch Health Services and will be renamed “Allegro Plaza.” The bottom floor of the building is being remodeled to include a new Allegro Family Clinic that features both family practice and pediatric specialties and a Family Pharmacy that provides walk-in, drive-thru and local delivery service. The second and third floors of the building will remain mixed-use, with most of the existing tenants remaining in place. Inquiries about available office space can be directed to Matt Bogue by calling 662-327-5202 or by using the “Contact Us” box on the right side of this page. 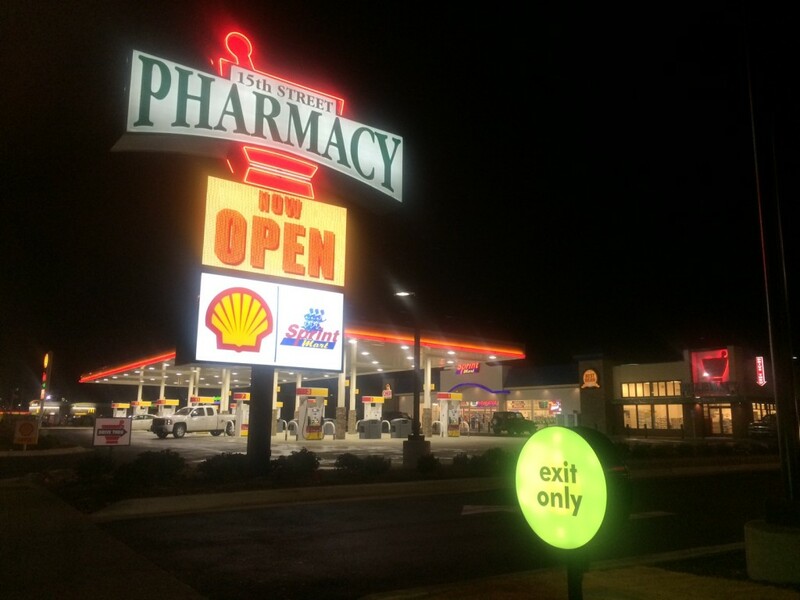 For prescription services, call 205-345-3180 or visit our online refill site. 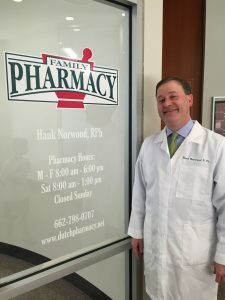 Tuscaloosa’s newest locally-owned pharmacy is now accepting applications! 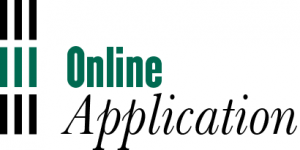 To apply today, please fill out our ONLINE APPLICATION below.